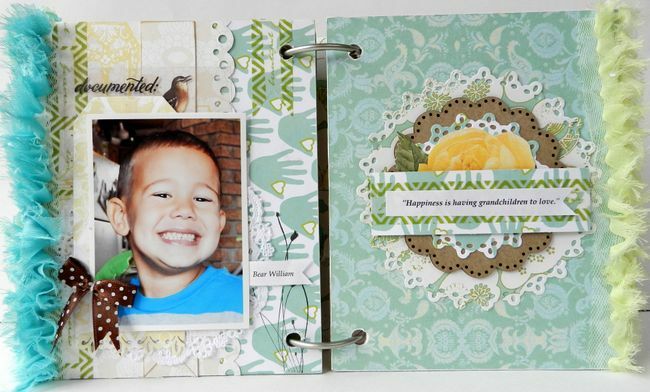 Erin Blegen: My Scrap Cabin: A Brag Book Mini Album w/Webster's Pages~! 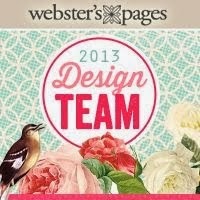 "A Great Day" w/Webster's Pages~! 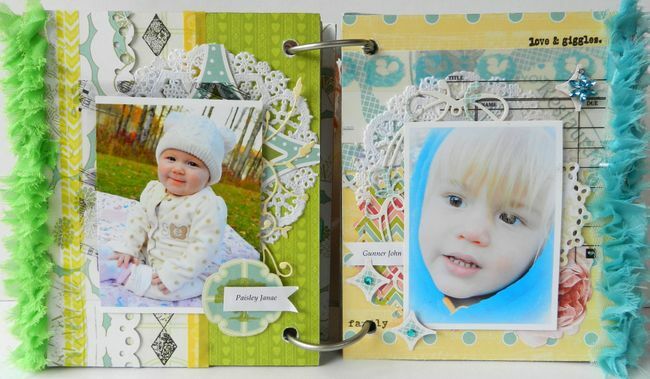 A Brag Book Mini Album w/Webster's Pages~! C'est Magnifique March Kit Reveal~! A Peek at the March Kit from C'est Magnifique~! Guest Designer @ 13 Arts~! 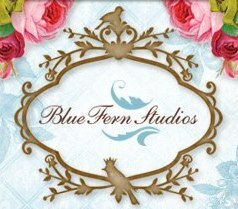 Creating with Blue Fern Studios~! 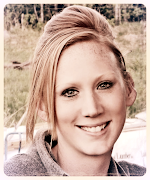 Blue Fern Studios Blog Hop~!! C'est Magnifique Bits & Pieces Giveaway~! Hi~! Today I have a mini album to share with you that I created as a "Grandma's Brag Book" for my mom, featuring all of her grandchildren :). I used the breathtakingly beautiful Modern Romance collection from Webster's Pages to put this mini together. I just love how the bright, cheerful colors enhance the sweet smiling faces within :)~! Since I chose to use the stunning images provided on the Modern Romance "Love Defined" paper, I wanted to keep the cover somewhat simple. So I started by adding the trims along the right-hand edge before using some of the *new* Washi Tapes (the orange is from New Beginnings and the pink is from Sweet Notes) from Webster's Pages to create the banners behind my title. 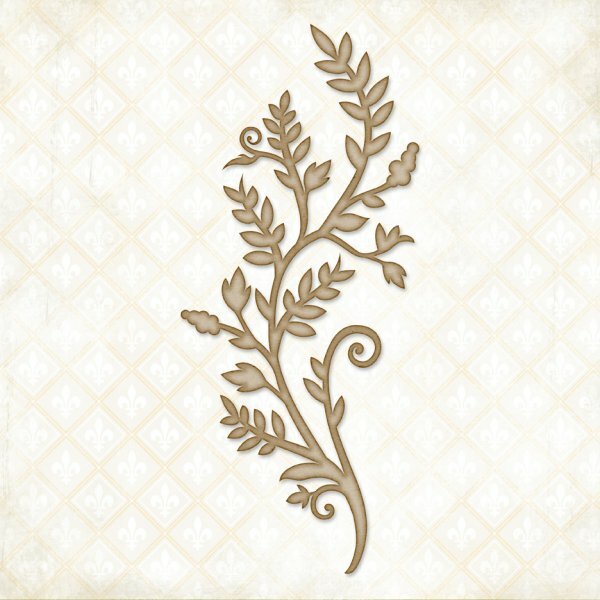 I then used a Blue Fern Studios "Organic Vine" to set the stage for my title. 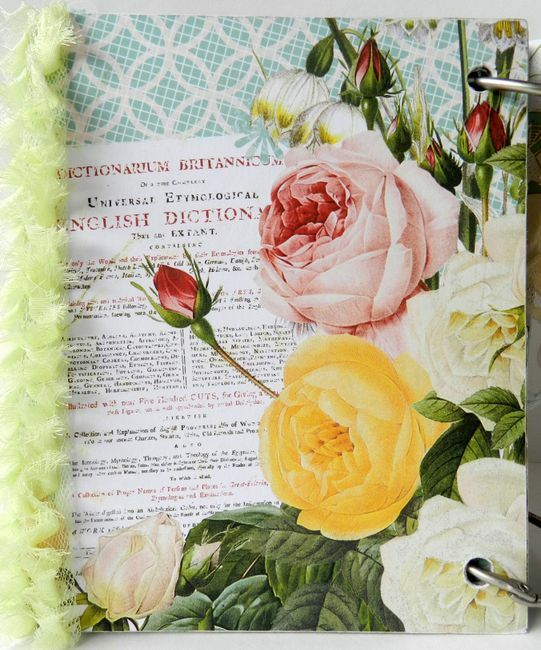 To dress up the edges of my book, I used the coordinating *new* Modern Romance/New Beginnings Ruffled Bloomer Trims. Aren't they amazing?? How about a peek inside? To start off this book, I thought I'd begin with a sweet Grandmother's Prayer. 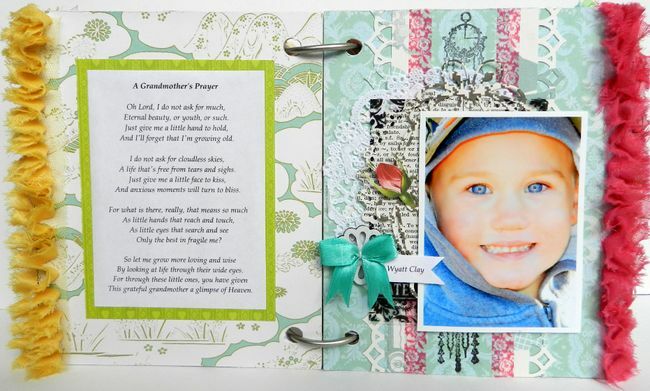 I then began by designating a page to each one of my mom's grandkids, starting with my Wyatt :). 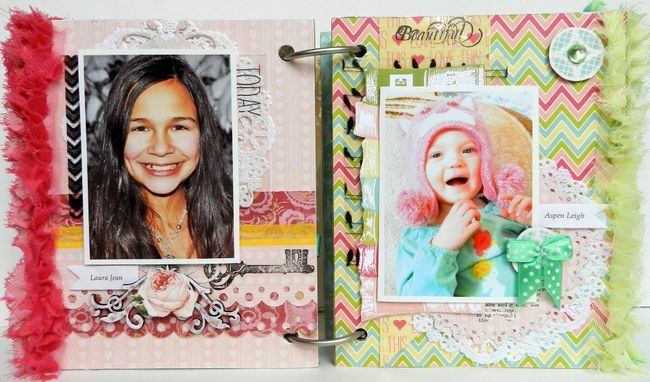 On each page I included overlays cut from the Sweet Notes and Composition and Color collections. I like how the pops of black look against all that color :). I also added a little bit of fussy cut elements here and there, as well as some classic embellishment favorites like the owl charm and the button w/twine :). 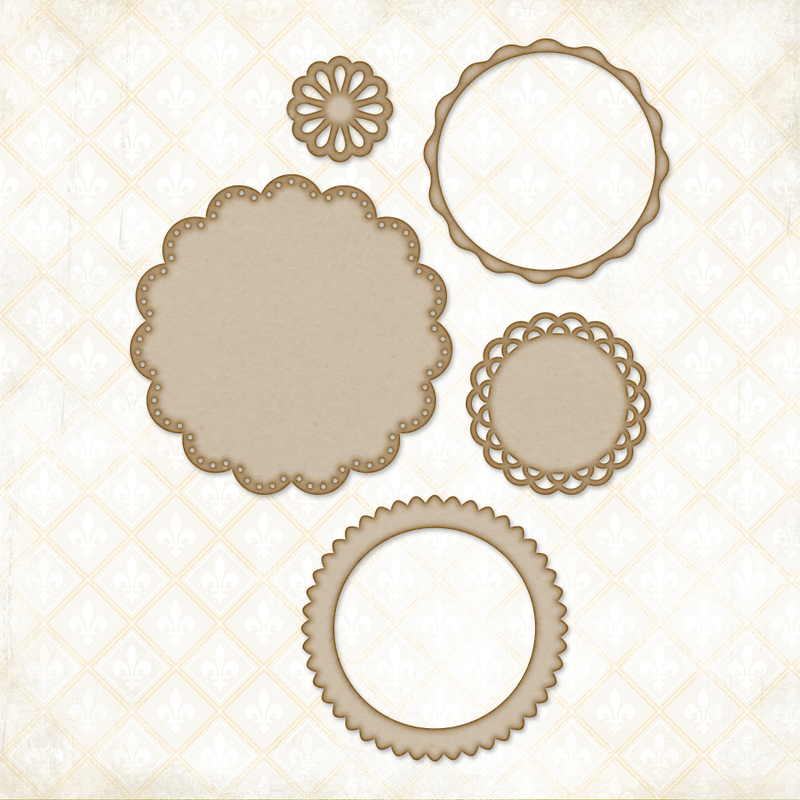 I've used washi tapes from all of the new collections throughout this album. Here I've used them to create borders on my pages. You might have also noticed the cute little bows I used in a couple of different pages, like the brown polka dot bow you see here. These little bow sets are part of the fun & affordable "Quick Picks" program offered by Webster's Pages. See the full collection HERE~! WAUW this is so gorgeous. I just love how you´ve made a colortheme for each page, it looks really great. Gorgeous papers and lovely work here, just made a pewrfect album. Et vidunderligt "pralealbum" som din mor vil elske, farverigt og med alle de dejlige børne billeder i. knus morkaren. Such a great mini-album. 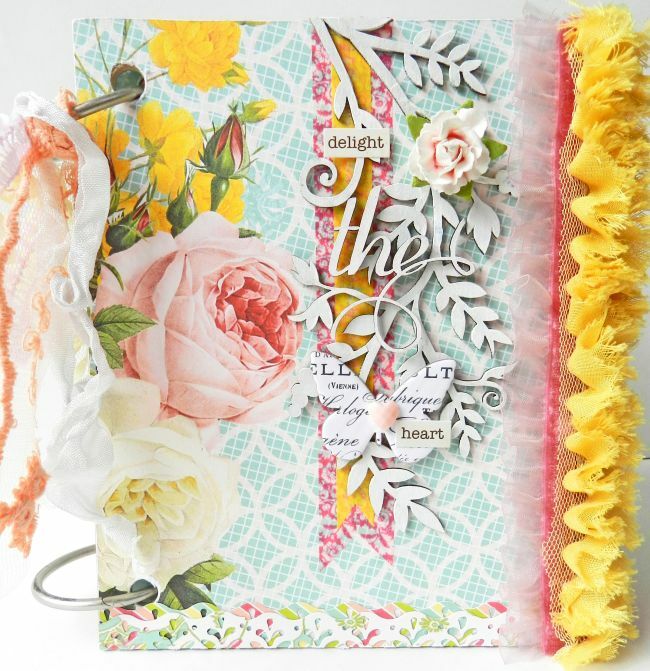 Really like all the layers and the ribbons on the edges. Oh how lovely! I am sure your Mum will cherish this.. love each little page with each special photo!! Another treasured keepsake! Beautiful--love it! 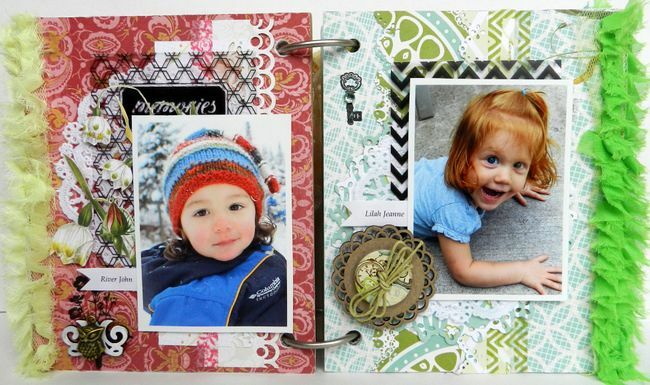 I believe this may be the prettiest little album I've ever seen! Love that trim on the edges of the pages. This is so stunning Erin - love all those colours and textures. I'm sure Granny is going to adore this! Beautifully put together!!! Lovely photos too. Still LOVE that name BEAR!! Gorgeous album...the details are fabulous! Stunning work! I love it!!! All the colors and these beautiful photos!! !